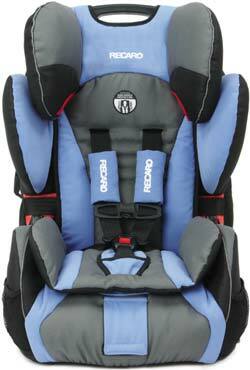 This is the summary of consumer reviews for Graco Highback TurboBooster Car Seat. The BoolPool rating for this product is Excellent, with 4.50 stars, and the price range is $42.29 - $79.99. He looks comfortable and it's easy to use. 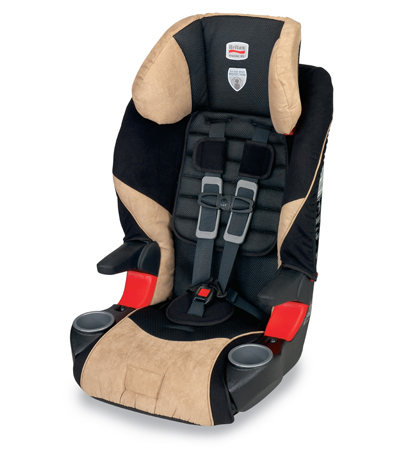 It's cute, lightweight, easy to install, and my son says it's comfortable, although we'll probably get a sleeve to fit over the seatbelt because it bothers his neck a bit. I love the color & the easy setup. It seems to be comfortable for my son. I love how the cup holders slide in so they're not constantly sticking out (my son loves this as well). 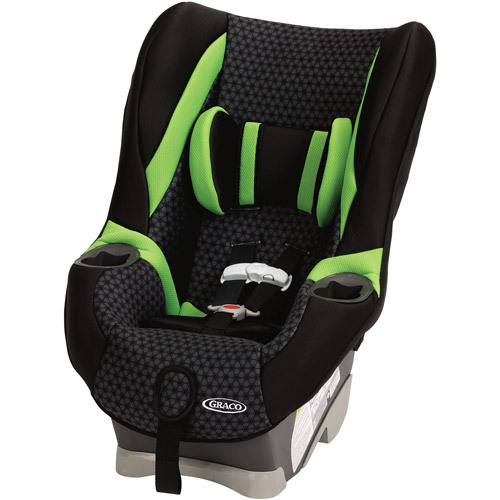 The car seat is easy to install. I bought this seat for my son to be 5 year old son who picked it out online. 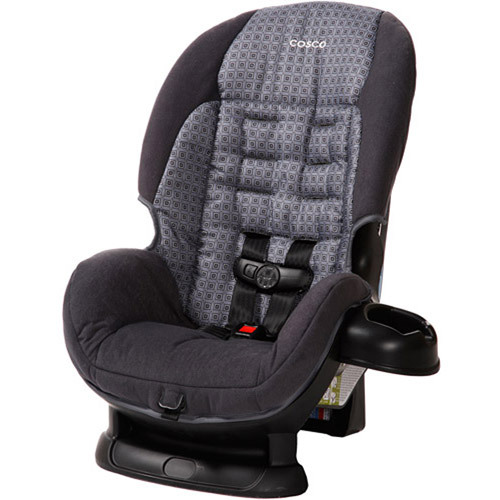 My son says it's very comfortable, and the thing even reclines and has 2 cup holders! Love how light weight it's so easy to take out. It's awesome, it was inexpensive, easy to put together, easy to install! My son loves the head support when he's taking a nap during long trips; he calls this his big boy seat. 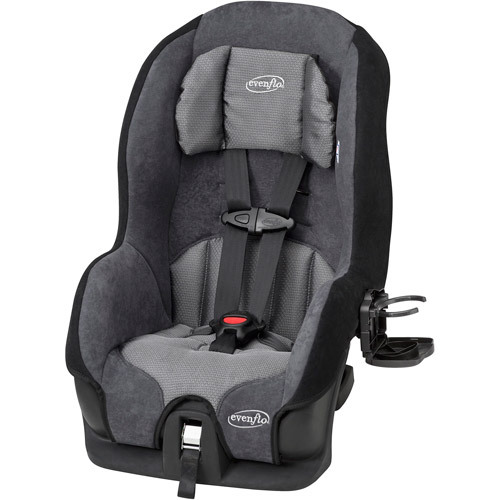 Since our grandson was visiting from abroad, we needed a safe carseat that could be installed easily as different cars would be used as he visited different grandparents, aunts, uncles, etc. This fit the bill beautifully. Great purchase: easy to assemble and use, pretty enough for a little girl, but also will be available for any future grandsons!. He's commented on its comfortability and it remains easy for him to fall asleep and feel secure. It's comfortable and I like the back and head support that go with it. My son received this and is very, very content. Granddaughter said it was comfortable. My children finally have booster seats that they love & don't complain about sitting in! They say they're comfortable & I love that their heads don't flop all over the place once they fall asleep! I really hope you'll consider keeping your young children, who I'm sure you adore and love very much, in a five point harness. Our grandchildren love the seats. 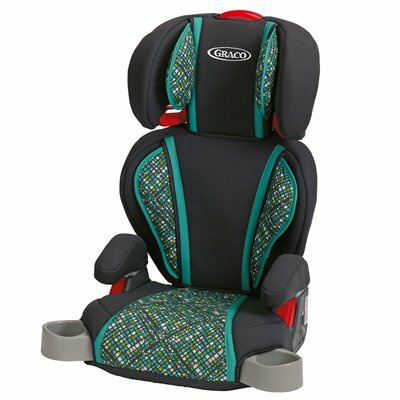 I'm an RN and a Nationally Certified Child Passenger Safety Technician (I work at Childrens' Hospital in OK) and want to point out that these are WONDERFUL booster seats. The seat is lovely in pattern, softly padded and all that I ordered. works great and well worth the money. 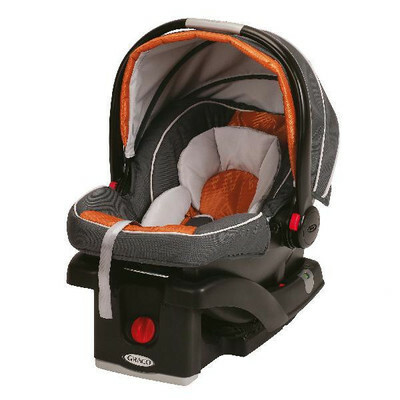 This car seat is very sturdy and comfortable (up to a point). The seat doesn't have 5 point harness but the seat belt from the car fits snuggly and we feel very confident that it's safe. As a bonus, they love the cup holders. When we bought a new car, I bought this cute hot pink replacement. My daughter loves the seat. Great seats, I bought one for my oldest daughter who just turned 6 and love it. After seeing how well it worked for her, I went and bought a second one for my 4 yr old daughter. I bought it because of all the safety features. They install in 2 seconds and have a comfortable design. My daughter and I're very happy with this purchase. My daughter, my husband and I all love this seat! And my daughter thinks it's pretty awesome too!. 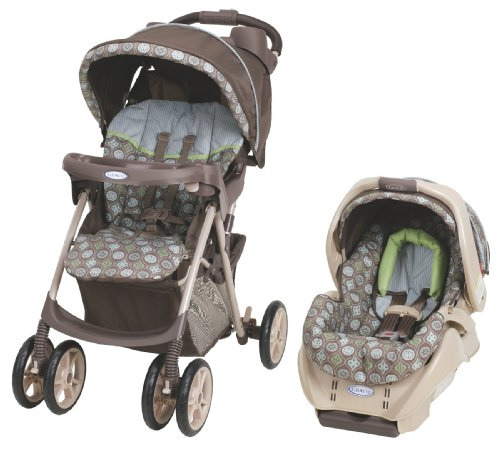 My daughter because of the cute design and cupholders; my husband and me because of the ease of assembly/adjustment/installation and safety features (mainly the side impact protection). Kid loves both cup holders. Cup holders don't hold his cups too well, they fly out of the holders, other then that its a nice seat. The cup holders are great. Cup holders come in handy. My daughter loves this booster seat because it's pink and has cup holders. The cup holders are a nice feature. Cup holders push in and out. 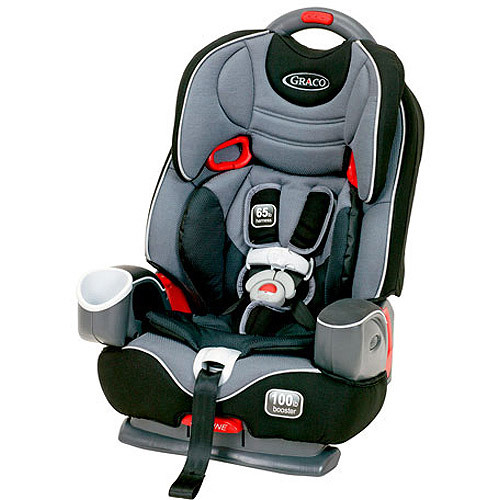 Works like a charm; very versitile and the grandkids love the built-in cup holders! The cup holders are good for gadgets, men, and drinks; sip cups, juice boxes, and bottled water.